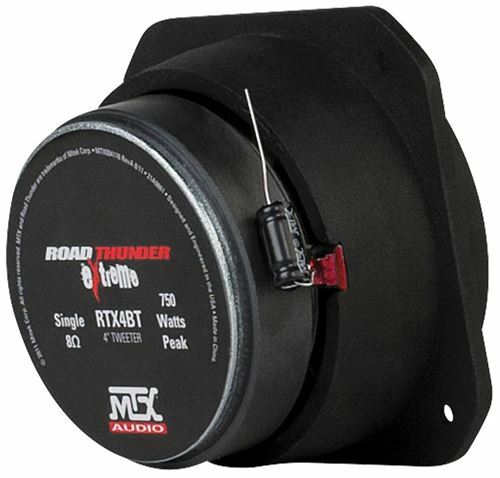 The RTX4BT 4" 200W tweeter is designed to specifically produce high frequencies.. 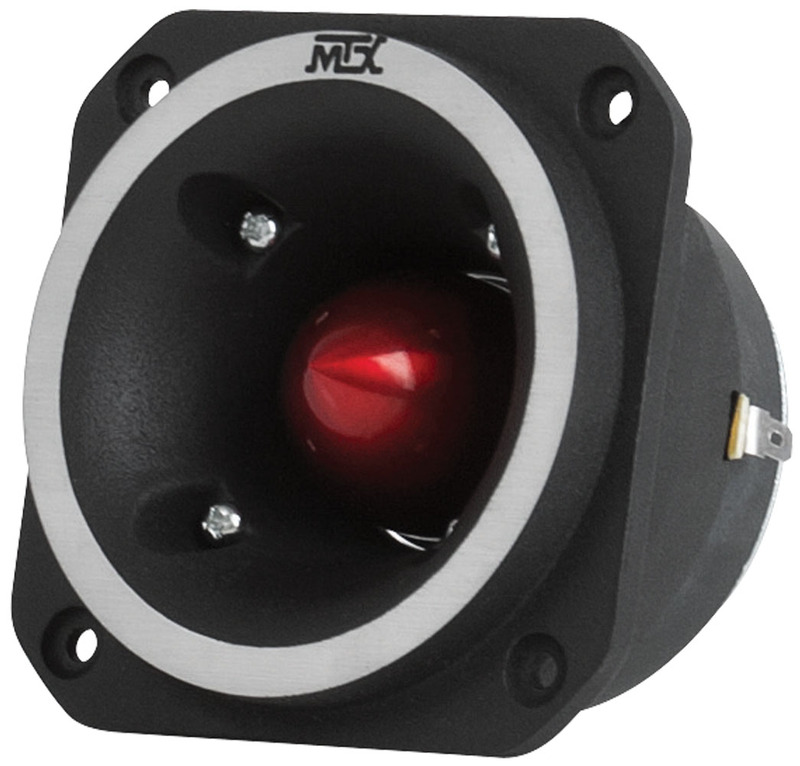 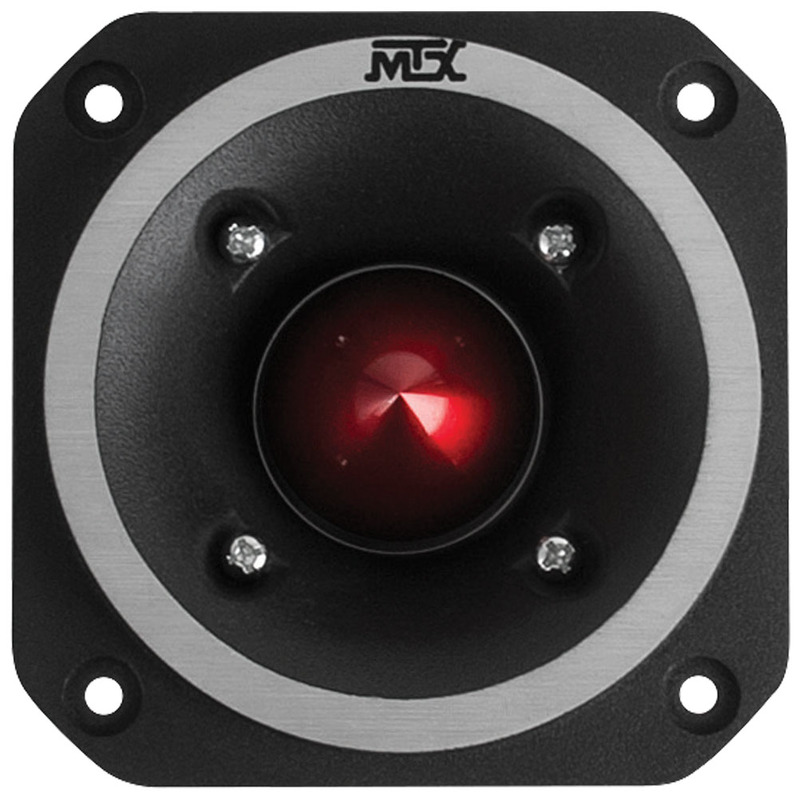 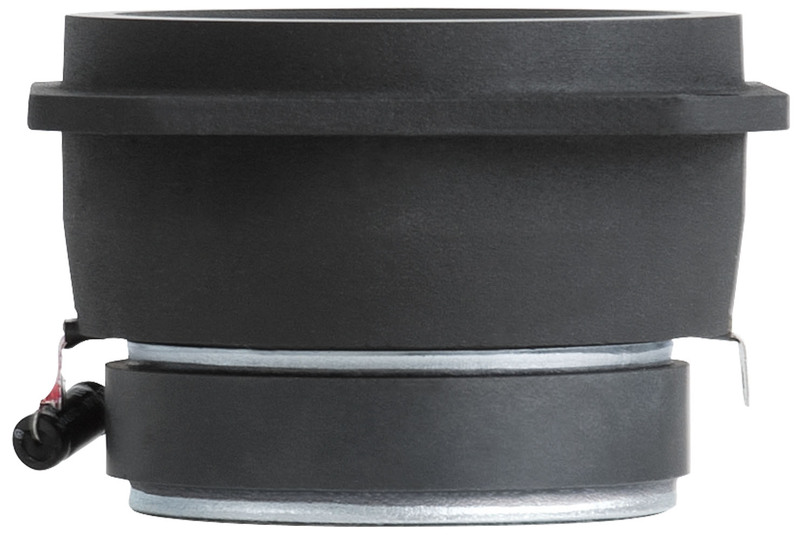 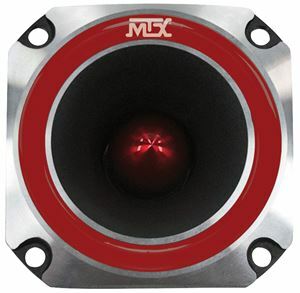 This type of speaker is ideal for use in installations that include subs producing high amounts of low frequency bass. The high powered, high frequency driver ensures that vocals and other high frequency sounds are not overpowered by the subwoofers in the system. 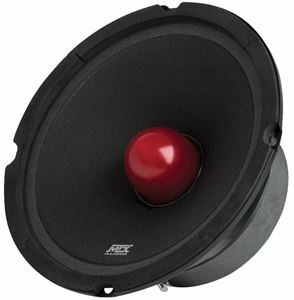 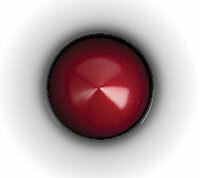 The RTX4BT is designed to specifically produce high frequencies. This type of speaker is ideal for use in installations that include subs producing high amounts of low frequency bass. 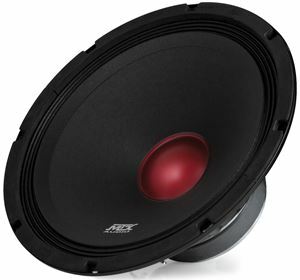 The high powered, high frequency driver ensures that vocals and other high frequency sounds are not overpowered by the subwoofers in the system. The RTX4BT features a titanium diaphram and large magnet allowing it to handle up to 200W RMS power ensuring they will sound great with any amplifier power.